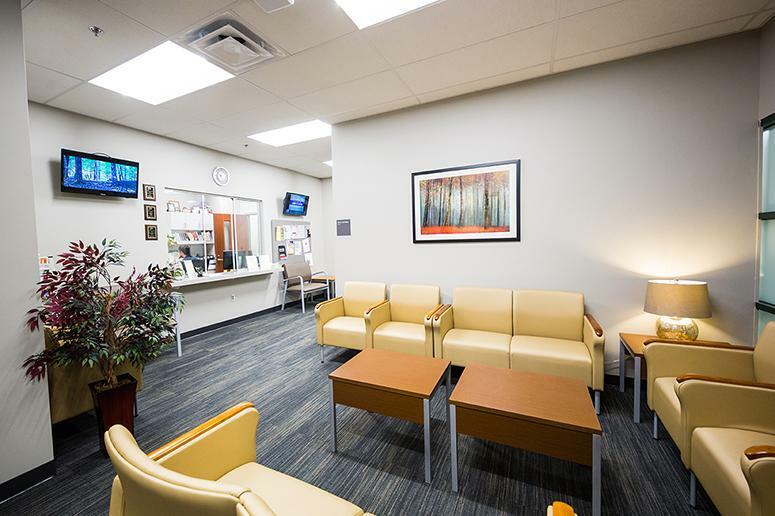 Arkansas Tech University Counseling Services, located in the Health and Wellness Center, Doc Bryan 119, provides a wide range of free and confidential counseling, consultation and outreach services to the Tech community. Each student may receive ten sessions per academic year. Vision of ATU Counseling Services: ATU students will prioritize their mental health such that mental health barriers to success are removed. 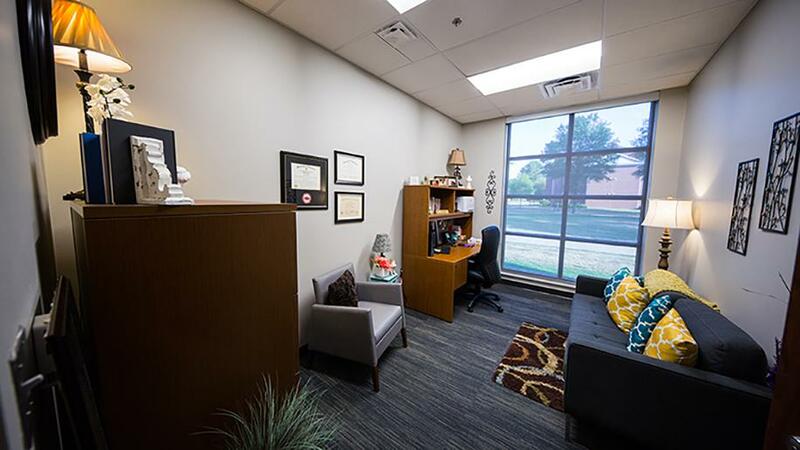 Mission of ATU Counseling Services: ATU Counseling Services is dedicated to providing the highest quality preventative education and confidential counseling services for students. 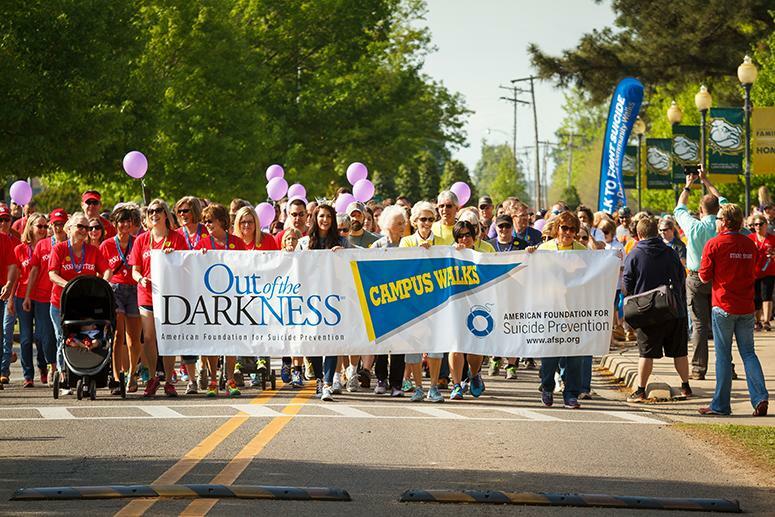 We aim to remove barriers to academic success and promote the holistic well-being of the campus community. Our staff is pleased to promote the educational mission of the University by assisting our community members in removing or overcoming obstacles that often interfere with learning. A student's years at Tech are an ideal time to establish healthy behaviors and attitudes that can positively affect the rest of her/his life. We welcome your calls and visits. Regular hours are from 8:00 a.m. to 5:00 p.m., Monday through Friday. Appointments are preferred and can be made by calling 479-968-0329 or stopping by Doc Bryan 119. Please check out our pages for more detailed information about our services. *At this time, online scheduling for counseling appointments is unavailable.